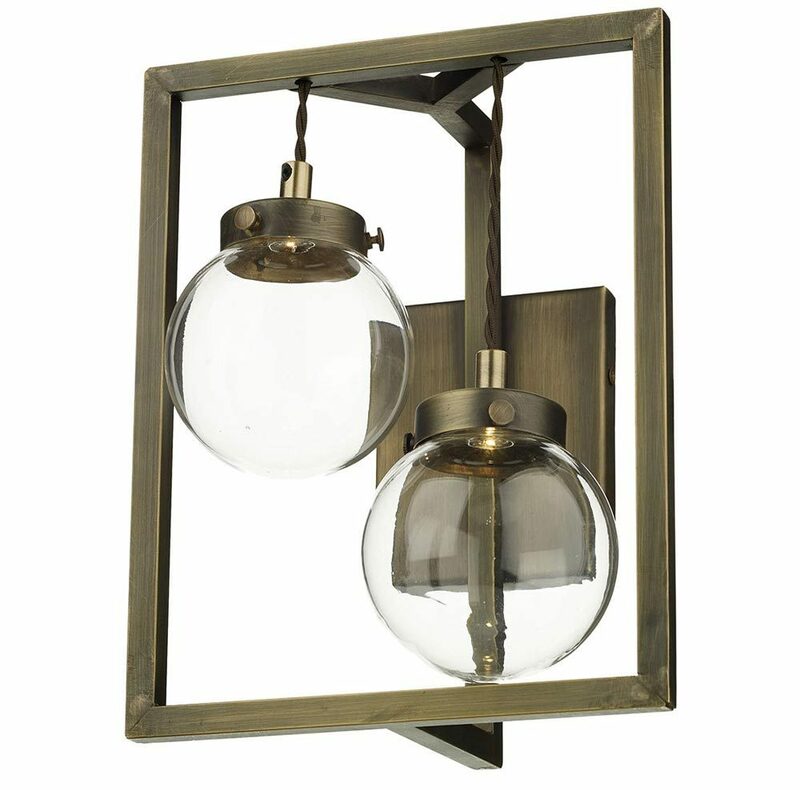 This David Hunt Lighting Chiswick 2 light LED wall light in antique brass finish with clear glass globes features a concealed light source and dimmable LED’s. A wonderful traditional design, with square wall plate and square frame, featuring two clear glass globes hanging inside on old fashioned braided cord, with concealed LED’s that give the illusion of mystery light. A traditional design featuring a modern twist by applying dimmable LED technology so that the source cannot be seen. This gives the illusion of aesthetic glass spheres filled with mysterious light, providing architectural curiosity to your lighting scheme. This fitting is sure to turn heads wherever it’s fitted. A class 2 double insulated wall light , no earth required and suitable for older properties without an earth loop. There is a matching Chiswick 4 light LED ceiling pendant available, please see below. The full David Hunt Lighting collection is available to purchase through our online shop. Please note: This wall light is finished to order, please allow 5 – 7 working days for your delivery. 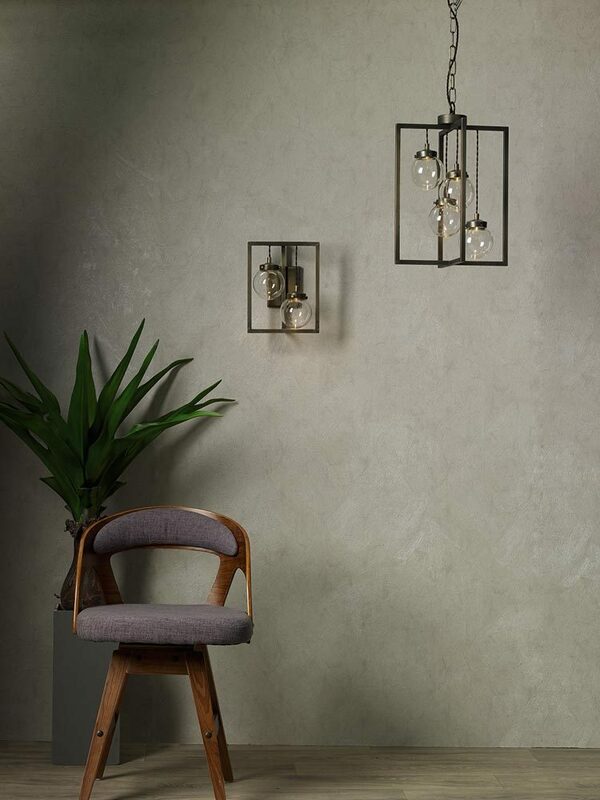 This wall lamp is designed and made in Britain by David Hunt Lighting who are well known for the design and manufacture of original hand crafted products such as the Chiswick 2 light LED wall light in antique brass finish with clear glass globes you see here.